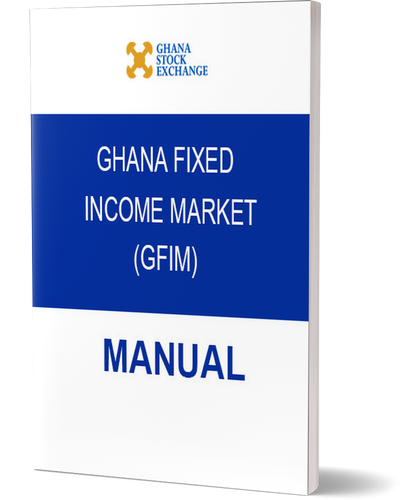 GFIM as a market has a well-established information technology infrastructure (in the form of Bloomberg E-Bond together with the Central Securities Depository Ghana Limited Clearing and Settlement and depository system and in Ghana Inter-bank Settlement (GIS) of Bank of Ghana) to support its operations, in addition to bespoke market rules and alert market surveillance. It may be possible in future to trade fixed income securities on the bond platform of the GSE Capizar Automated Trading System (ATS). The market opens at 9.00 hours GMT to 1600 hours GMT every business day or as may be determined by the GFIM in a press release.